Summary: My last book review was all business/personal development, so today I’m going to mix it up by choosing a period fantasy piece called Inamorata by Megan Chance. 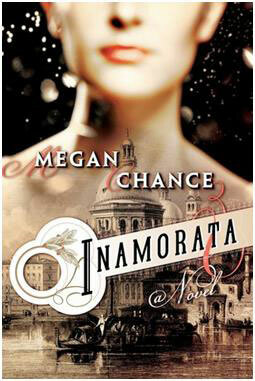 My last book review was all business/personal development, so today I’m going to mix it up by choosing a period fantasy piece (at least that’s my guess at a genre) called Inamorata by Megan Chance. So what did I think? This book was really creepy, but in a very intriguing way. Honestly, I’d love to sit down with the author and ask how she came up with this story! 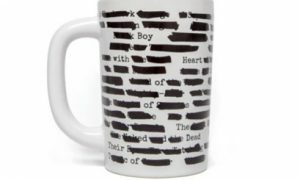 It goes back and forth between several different characters and time periods, so be sure to pay attention to who is speaking for each chapter. The creepy parts, in my opinion, were the parts that played into the human nature to sin. In this book the three most highlighted sins are greed, pride and lust. The part I found most intriguing, however, is the fact that love and goodness were there to battle the sinful nature the characters possessed. As with any good story, it was good versus evil. Some of my favorite things about this book were the descriptions of all the beauty – both the art that is omnipresent throughout the book and the cities and places where the characters traveled and lived. These are all places and periods of time that I am unfamiliar with, so I enjoyed their descriptions and the fact that the cities played just as much of a role as any other character in the book. If you’re ready for something a little different than your classic summer chick-lit, then I recommend giving Inamorata a try!